DVD is not dead. 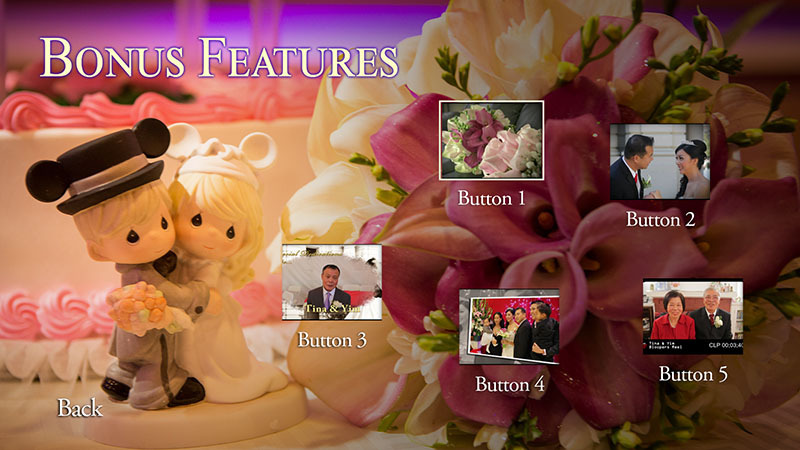 There is still quite a big demand from our brides to receive their film in DVD. The fact is, DVD resolution is standard definition. It does not affect the true quality high definitely film we created. 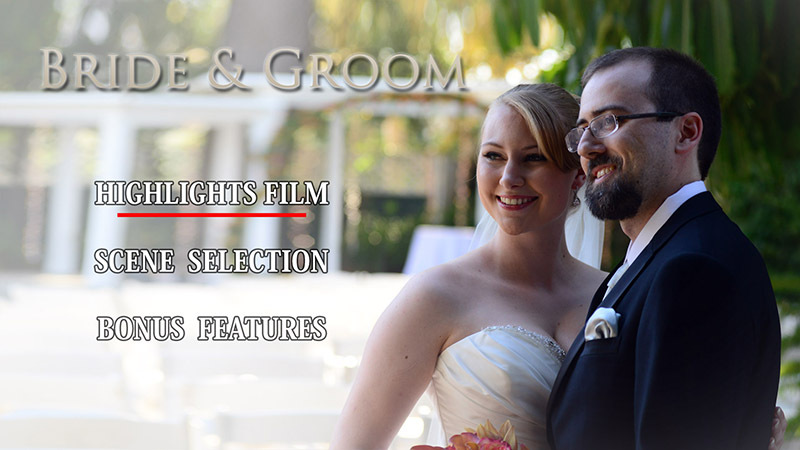 Thus, We always deliver our films in both DVD and BluRay. 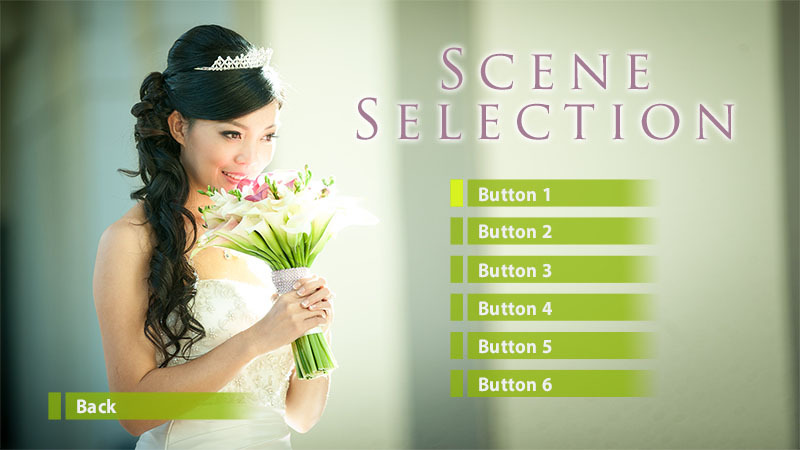 We are sharing our Adobe Encore DVD and BluRay design template. The design is basic. There isn't any motion background. But it is enough to help starting your own design. They are in in 1920x1080 resolution which is also suitable for BluRay authoring. You can download these template in Photoshop PSD format here.